Reehahs and ShagnWagn like this. I wasn't even aware people still played that one. 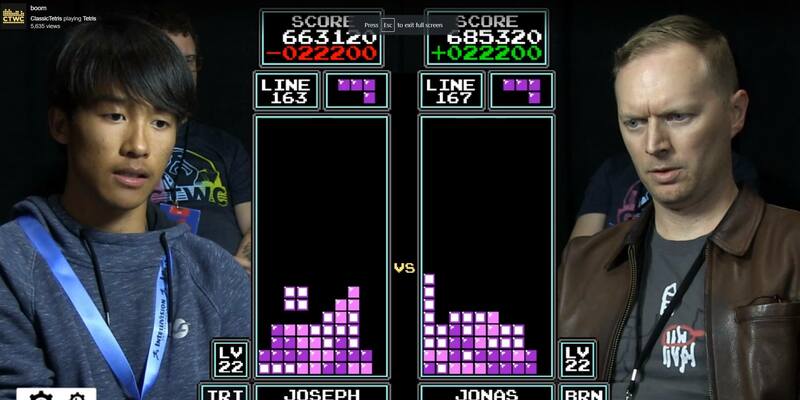 I used to play Tetrinet - one of the first multiplayer Tetris games for the PC back in the 90s... Was ranked #1 for a few weeks.... but I haven't played in years and would probably get destroyed by this new breed of gamer! If hes 16 then im Bob Hope. There are games that are so obsolete in graphic that they are not worth my interest anymore: tetris, minecraft, crysis 1. Did you mean games that require brain?